Spring is right around the corner and with our weather being completely wacky around here by raining one day and then being 85 degrees the next, it has me ready for warmer weather. So to get us ready for it, I thought I’d post a couple “springy” dresses that have caught my eye. 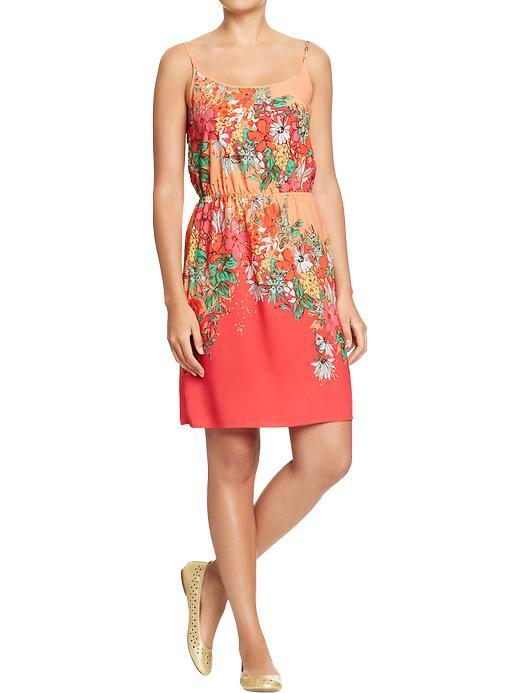 This bright beauty is from Old Navy and would look adorable with a straw hat. From faraway this dress, also from Old Navy, reminds me of a Monet painting. 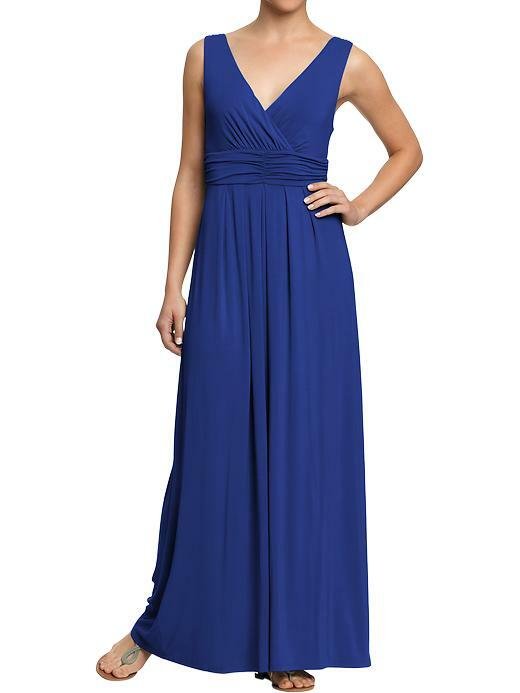 I think I want this one for my Easter dress! Some of you asked about where to find a cute maxi dress and I think this one has perfect versatility and looks incredibly comfy. Andrea from fortheloveof.net has this dress and it’s so incredibly feminine and flattering. 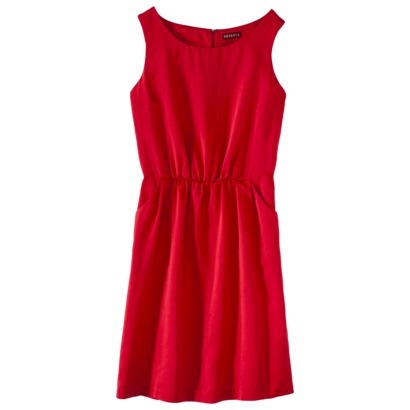 This dress is so simple and chic AND has pockets! 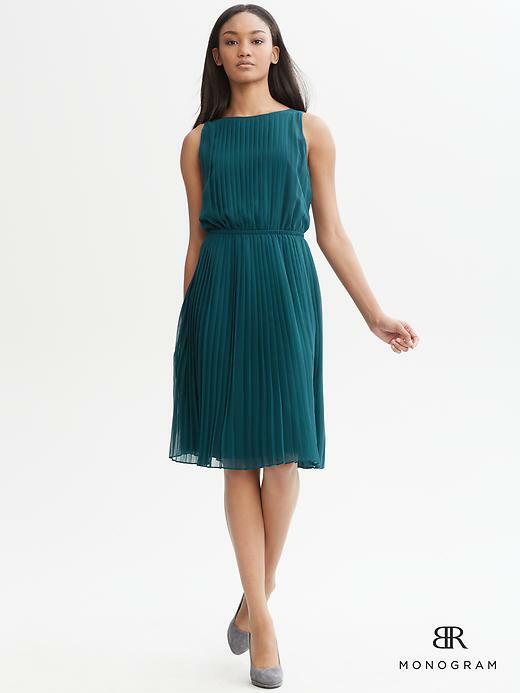 I’m sold with this dress and it’s gorgeous teal color & pleats. 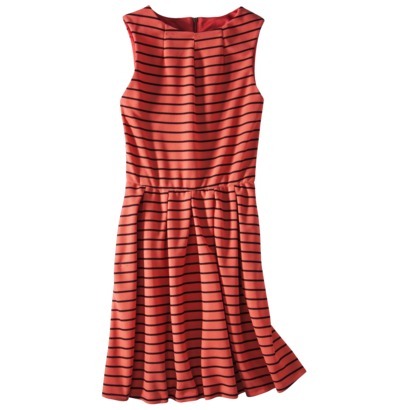 So, do I have you dreaming of spring and fun flirty dresses? Which one is your favorite? I wish I could buy them all. Posted in Fashion, Fashion Friday, Pretty Little Things and tagged Fashion, Fashion Friday, Pretty Little Things, San Diego. Bookmark the permalink.